← Mid-Autumn Festival Hong Kong 2011, Moon Fun Playground lantern exhibition: Fairground attraction! When did bareMinerals get all fun?! Last I remembered, they were a rather holier than thou company extolling the virtues of mineral make-up back in the day when no one else really cared. Well now, everyone cares… and bareMinerals is coming of age at just the right time. 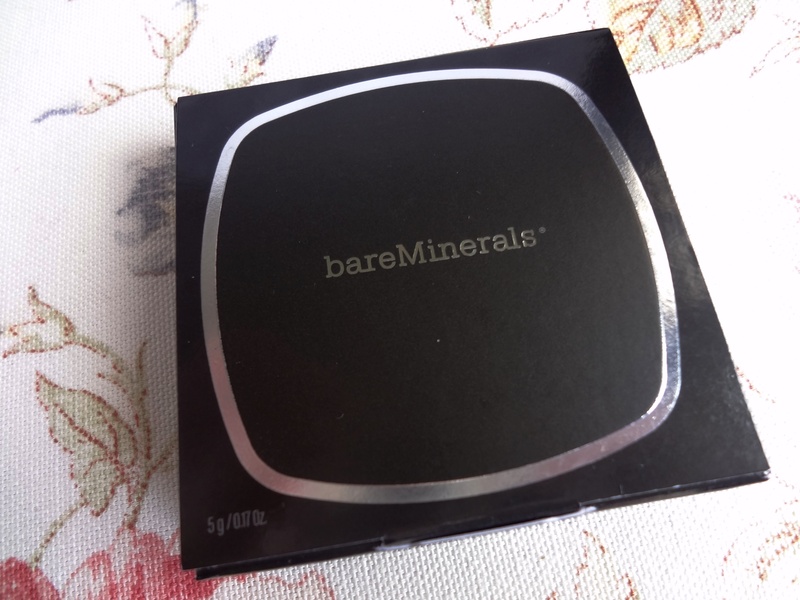 Their packaging and products have had a bit of a makeover (love their hot pink bags) and top of my to-try list were the bareMinerals READY eyeshadows. 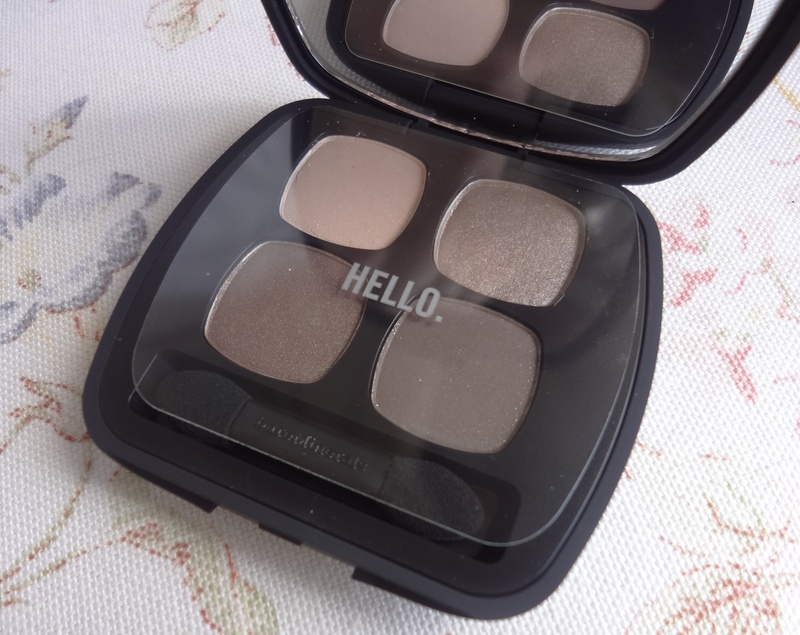 I can’t be doing with messy loose pigments on the daily basis, which is what bareMinerals were predominantly famous for, but these new eyeshadows are solid pressed babies in duo or quad palettes rather reminiscent of *cough*Nars*cough*. They also come filled with lots of mineralised goodies – a SeaNutritive MineralTM Complex (hrrmm? ), powerful antioxidants, cold-pressed borage oil (double hrrmm? ), caffeine and cucumber that deliver anti-ageing benefits, reduce puffiness and boost moisture – but perhaps what’s more important is what they don’t come with. As bareMinerals says: ‘No parabens, no binders, no fillers, no harsh chemicals, no kidding.’ (See what I mean about them getting all fun? That could be a Benefit slogan!). Yet us make-up addicts know that all these cool ingredients and amazing claims are worth nothing is the make-up itself just doesn’t perform. 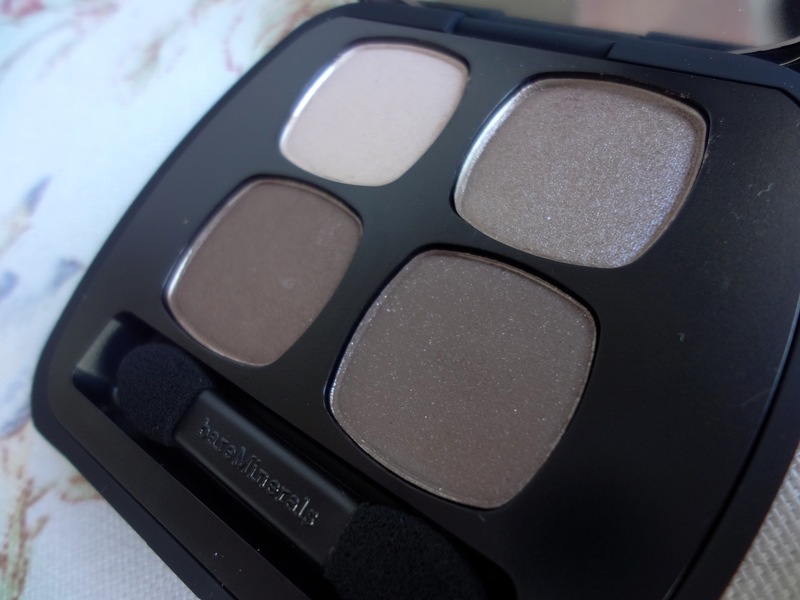 Thankfully, these READY eyeshadows are pretty much my favourite new discovery of 2012. 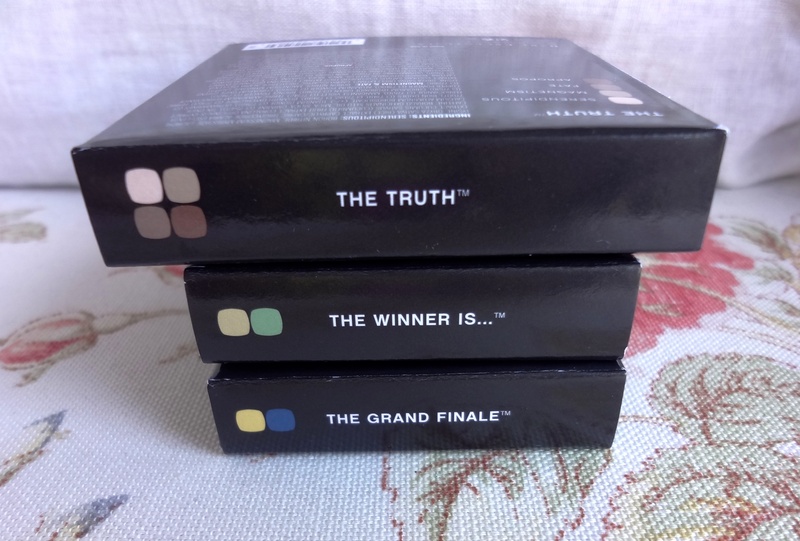 I was sent The Truth Palette to try – and if you’re tearing your hair out trying to get hold of Urban Decay’s Naked Palette, then listen up! 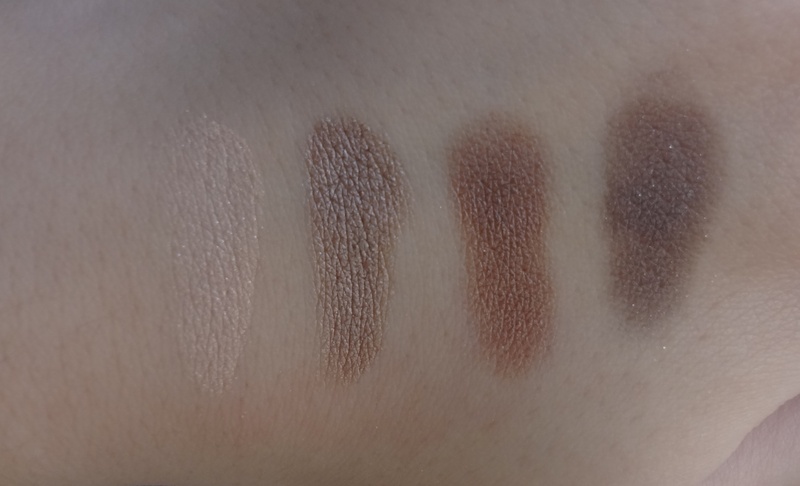 It’s a super-wearable quad of four neutral brown shades… but I promise, it’s definitely not boring. But first, I am duty-bound to mention how cute but classy the packaging is. The black rubber palette (*cough*Nars*cough*) comes in a flip-open cardboard box, with nice little details like a colour-coded key telling you which shade is what (also on the edge of the box for ease of identification!). The back of the palette has a sticker showing all the names and colours, whilst inside there is a double-ended sponge applicator (decently soft for quick applications) and a mirror. But the best is the little message on the plastic sheeting… that I can’t bear to throw away because it makes me smile every time I see it! Anyway, the four shades are (left to right): Serendipitous, a shimmering champagne; Magnetism, a shimmery taupe; Fate, a warm-toned chestnut brown; and Apropos, a dark espresso brown with silver glitter. In short, they’re the ideal ingredients for creating a perfect smoky eye, whether for day or night! These have to be some of the softest powder eyeshadows I have ever come across, but without stinting on colour, pigmentation or wear. They’re genuinely so beautifully buttery that they’re probably the closest thing to a cream eyeshadow without actually being one! Touching one of these is a reminder of how easy make-up can be; I’ve spent so long dealing with hard unyielding eyeshadows that I’ve conned myself into thinking anything that isn’t a struggle is excellent… but the reality is that these babies are the real deal. My favourite shade is Magnetism (see above, excuse the bizarre twisting of head), which I can see myself wearing the hell out of. It’s a super-flattering cool-toned mink taupe, with just the right amount of shimmer – you can keep it fairly sheer for your day-to-day or layer it on to smoke it up! It’s pretty much the exact colour of two of my holy grail eyeshadows (one from Ruby & Millie, one from Benefit), long since discontinued and which I have been trying to replicate ever since! Fate is similarly pretty, with just the right amount of shimmer, but warm tones tend to look a little muddy on me – however, it works well blended with the rest of the colours to create shading effects. Serendipitous is a pretty highlighter shade, not really visible to the bare eye but that adds a lovely shimmer over the top of the other colours or to add on the arch of your brow. 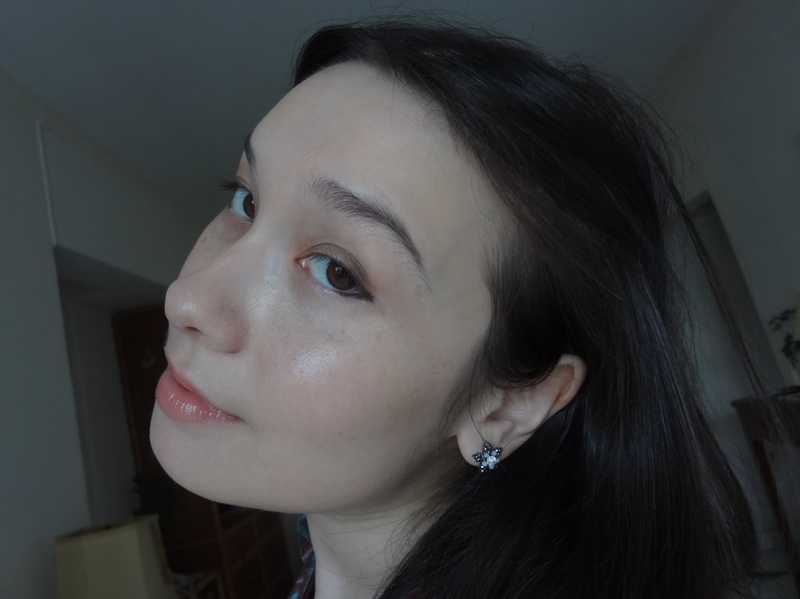 Apropos has a teeny tiny gritty feel thanks to the (extremely sparse, rather irrelevant) silver glitter; sans the glitter (which mostly disappears when it hits your eye anyway), it’s pretty much matte and works well in the crease or for smoking up your outer corner. As a palette, it’s great. It’s small and convenient enough to be an obvious choice for travelling, it’s easy to make all the shades work well together and it’s general a bit of a no-brainer. Yes, there probably are more exciting choices in the READY range, but I guarantee that The Truth is a palette you’ll keep coming back to. Day look: Magnetism (all over lid), Fate (outer corner, in crease), Serendipitous (sheer wash all over, on arch). 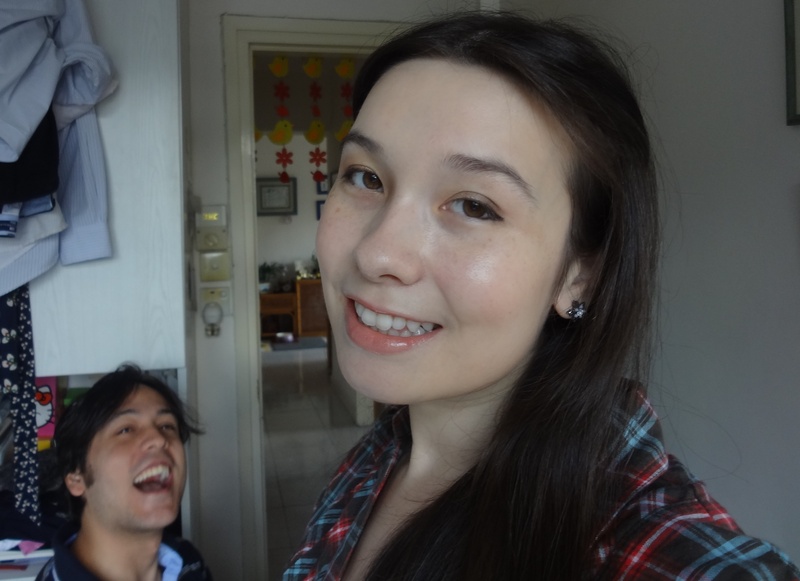 Photo-bombing Boyfriend not included in palette! All last a good eight hours on the lids, if not longer, without fading, creasing, fallout or any other eyeshadow woes. 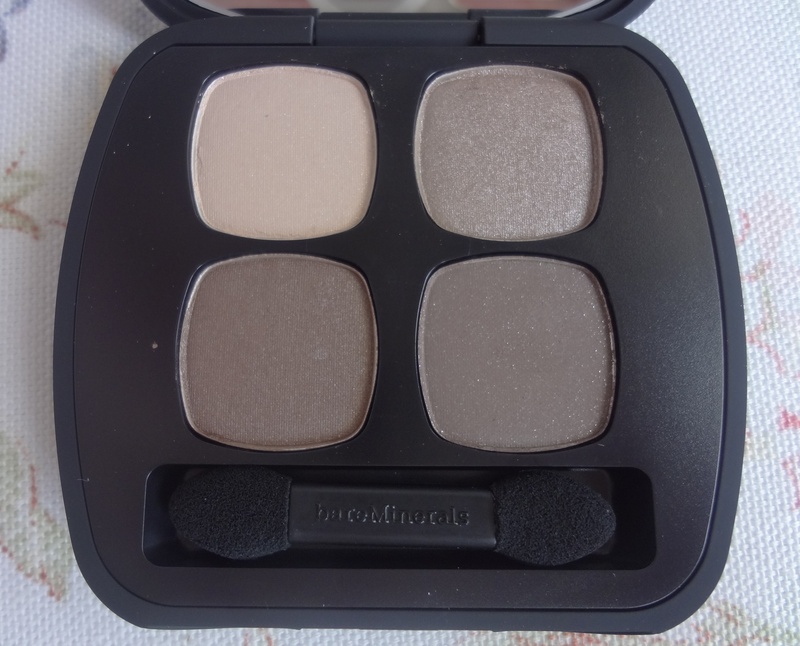 As for all wonder claims of the special ingredients – I have fairly sensitive eyes that a lot of shadows have been drying out recently and I experienced no such problems with the bareMinerals READY formula, so it looks like they may be onto something with boosting moisture levels! In regards to whether it reduces puffiness or the appearance of fine lines, I’ll have to wait a couple more regular uses before reporting back. 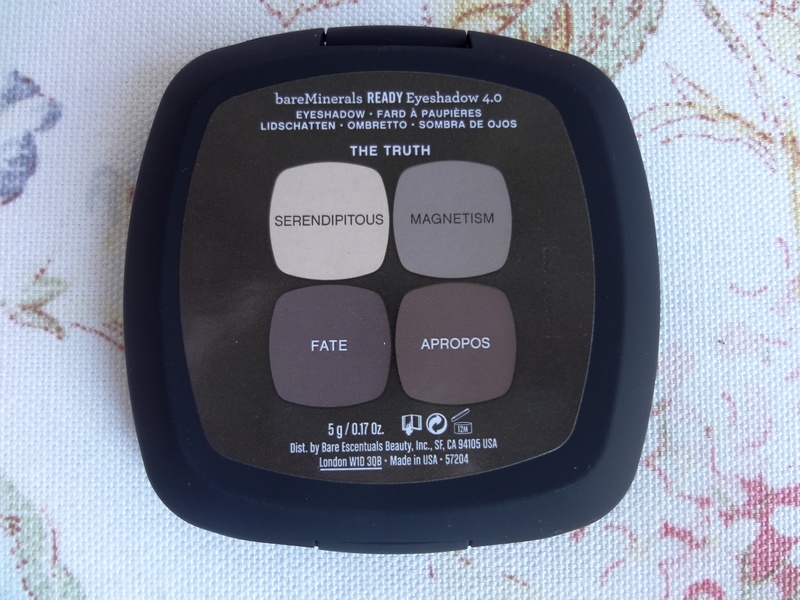 I also love bareMineral’s names for all of their READY Eyeshadows – they are all ‘The’ something, which of course reminds me of fabulous Estessimo TINS nail polishes, which is an awesome thing to be reminded of! But the real show of how much I fell head over heels for these? 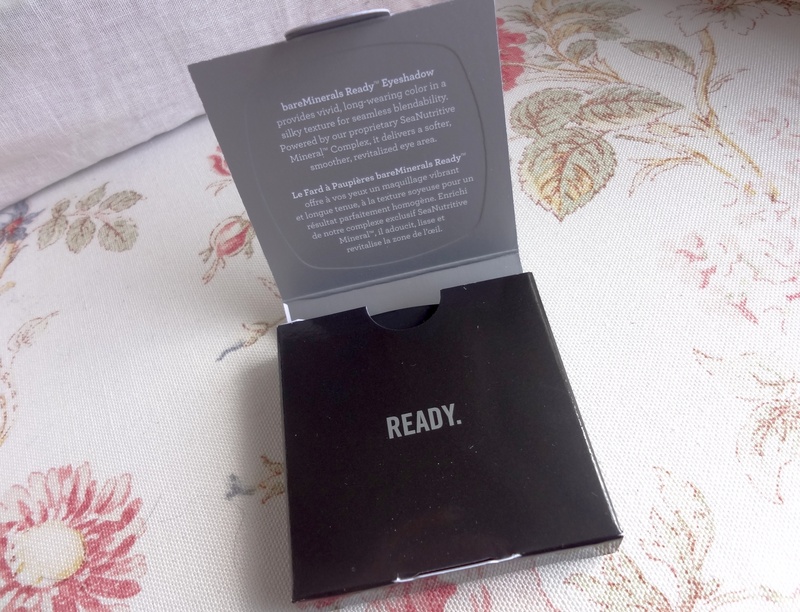 As soon as I’d tried The Truth, I instantly went out and bought two more bareMinerals READY Eyeshadow duos… and I’m pretty sure they won’t be the last! Note: The product in this post was provided for me to review. This entry was posted in Beauty and tagged Apropos, bareMinerals eyeshadow quads, bareMinerals READY Eyeshadows, Beauty, brown shades, cosmetics, eyeshadows, Fate, Magnetism, make-up, make-up look, neutral palette, photos, review, Serendipitous, smoky eye, swatches, The Truth, The Truth palette. Bookmark the permalink. I agree with Richard’s big smile of approval, the colors suit you.